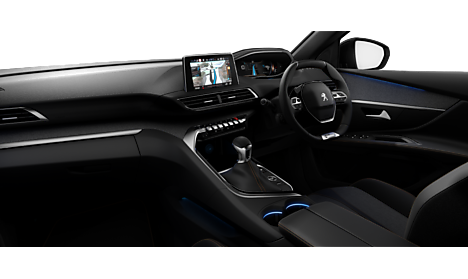 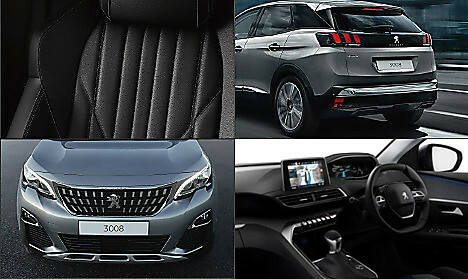 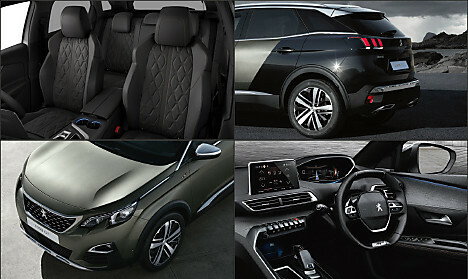 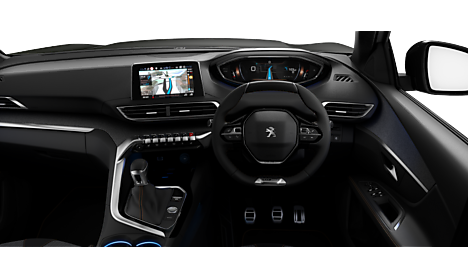 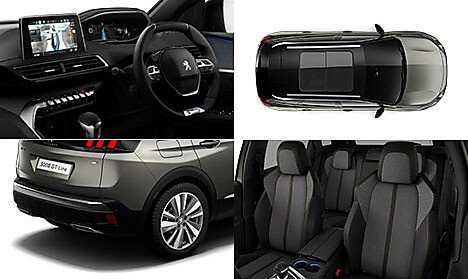 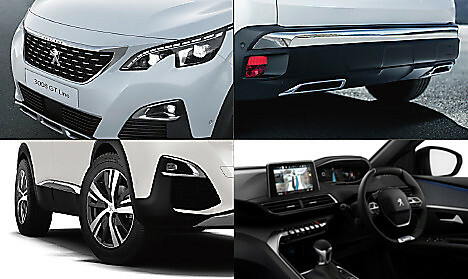 The Peugeot 3008 SUV unveils its strength and character. 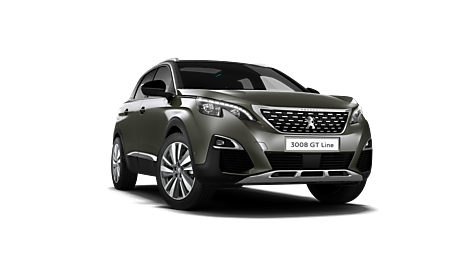 Featuring a sleek design,this distinct SUV combines robustness with elegance. 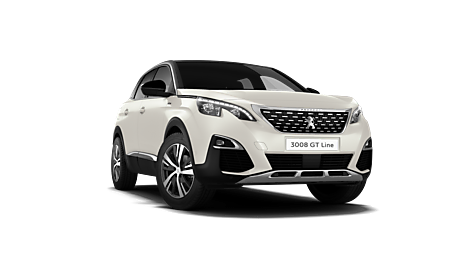 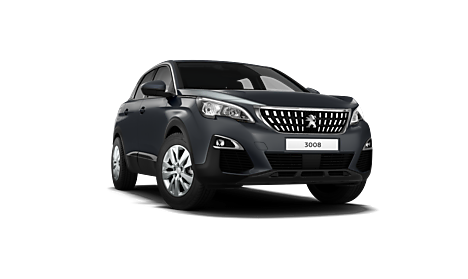 Click here to take a look at our exclusive 3008 SUV offers on stock vehicles which are available for quick delivery. 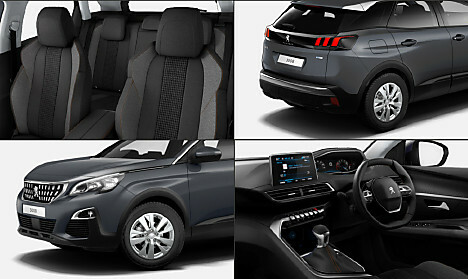 1/3 – 2/3 folding rear seat ("Magic Flat" modularity with controls accessible from the boot). 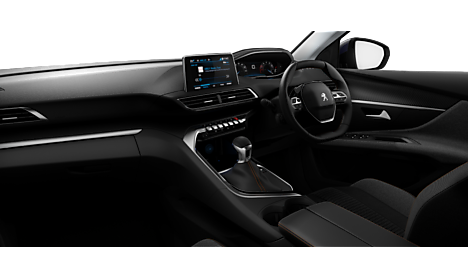 The ultimate in SUV luxury, any journey no matter the distance will leave you wanting for nothing.